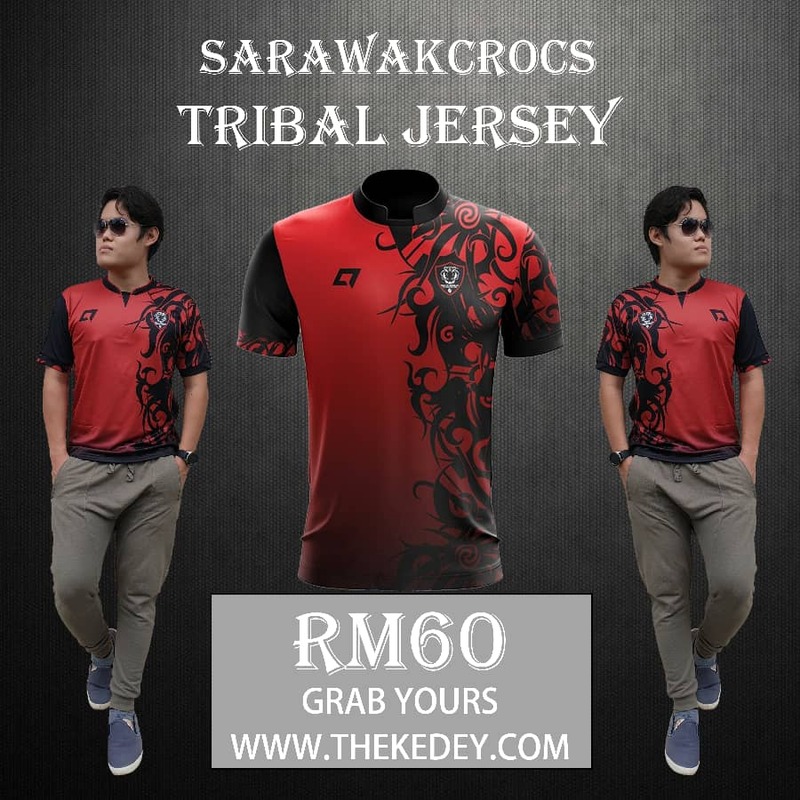 The Crocs will need to do away with their young talents for the first Liga Super match after the Raya holidays, as they were reported to be unavailable for the match against Pahang FC tonight. 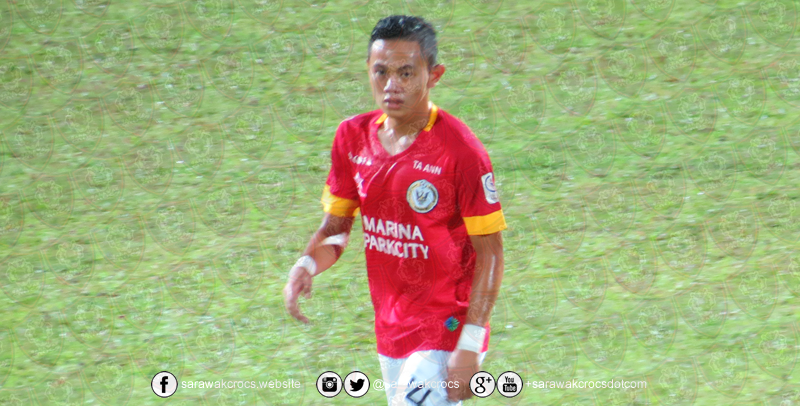 According to Sarawak head coach, David Usop, Nur Shamie, Rodney Calvin, and Tommy Mawat are scheduled to fly back to Kuching to join the SUKMA Sarawak football team win gold in the football competition which starts next week. Despite the absence of these young players, David remains optimistic that the Crocs will get the full three points as his side is injury free. Nonetheless, David has asked his men to concentrate of the tie against Pahang and forget the controversial 4-3 defeat against Kedah last Wednesday. PROMOTION: Get your own website for only RM3,000 (including FREE domain and hosting). Call Joachim at 0128086262 for details.